If you need urgent treatment, please telephone 0115 9255323 where you will be given instructions, via a recorded message, on how to contact our ‘out of hours’ provider. Details of your problem will be taken and a nurse or doctor will ring you back. If you need to see a doctor you may be asked to go to the Out of Hours Primary Care Centre at Nottingham Emergency Services (NEMS), Platform 1, Station Street, Nottingham, NG2 3AJ. For other general medical advice you can always contact the NHS 111 service if you urgently need medical help or advice but it’s not a life-threatening situation. This is nurse led & offers timely and appropriate advice & treatment. Loss of consciousness, acute confused state and fits that are not stopping, persistent, severe chest pain, breathing difficulties or severe bleeding that cannot be stopped. 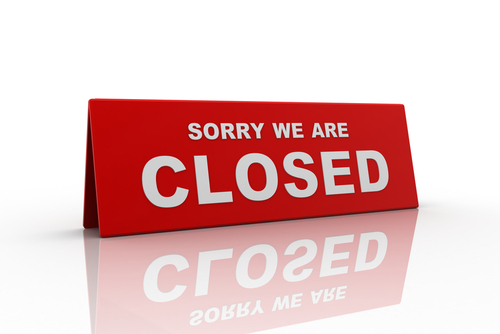 Please can we remind you that when we close on a Bank Holiday (New Year's Day, Easter, May Bank Holidays, August Bank Holiday and Christmas Day/Boxing Day, you should telephone the practice when you will be connected to the Out Of Hours Service. Remember to order your repeat prescription in good time.